In 1977, Harvey Milk was elected to the San Francisco Board of Supervisors, becoming the first openly gay man in the history of the United States to be elected to public office. This milestone achievement gave hope to millions of gays and lesbians across the country that a day would come when they could live their lives openly and honestly without fear of discrimination. 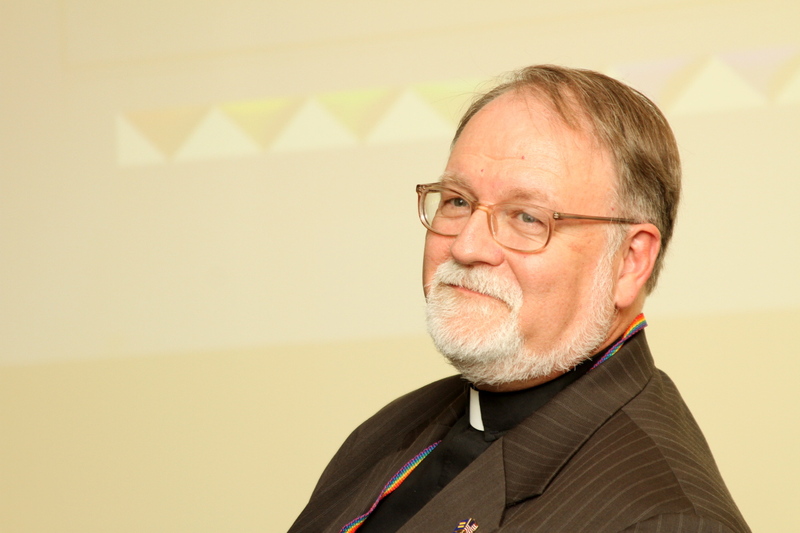 As a Supervisor, Harvey worked with others to secure passage of San Francisco’s landmark Gay Rights Ordinance. This ordinance extended employment protections to gays and lesbians in San Francisco, and it became a model for anti-discrimination legislation throughout California and the nation. In 1978, Harvey traversed the State to campaign against Proposition 6, which was known as the Briggs Initiative. Had it passed, Proposition 6 would have required California school districts to fire openly gay and lesbian teachers solely because of their sexual orientation. The proposition was defeated in the November 1978 election in part because Harvey successfully appealed to Californians’ basic sense of fairness. 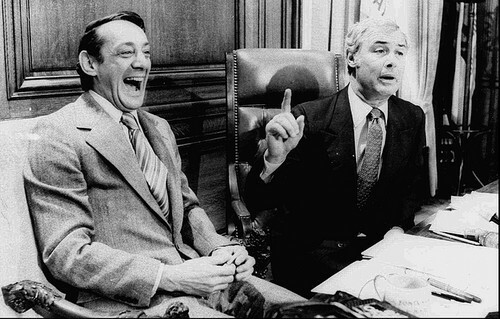 A few weeks after the election, Harvey and San Francisco Mayor George Moscone were shot and killed in San Francisco City Hall by a former member of the Board of Supervisors. The tragedy and its aftermath helped further propel the burgeoning gay and lesbian civil rights movement. Harvey’s life was cut short far too soon, but his legacy of hope, tolerance, and equality lives on. NOW THEREFORE I, EDMUND G. BROWN JR., Governor of the State of California, do hereby proclaim May 22, 2011 as “Harvey Milk Day” in the State of California. I call on all Californians to observe the 81st anniversary of Harvey Milk’s birth with appropriate ceremonies and activities. IN WITNESS WHEREOF I have hereunto set my hand and caused the Great Seal of the State of California to be affixed this 19th day of May 2011.